This is one big movie that I am so looking forward to seeing this month. Simple reason - put George Clooney, Matt Damon, Cate Blanchett, John Goodman and Bill Murray in one movie. They make up the Monuments Men (officially, the Monuments, Fine Arts and Archives (MFAA)) of the Allied army. Add George Clooney as the director - is the big bonus. It tells the amazing and true story of a small group of men– curators, architects, artists, and art historians – who risked their lives to turn detective and track down the hidden caches of stolen art before Nazi fanatics carried out a plan to dynamite the lot when they realized the Third Reich was about to lose the war. 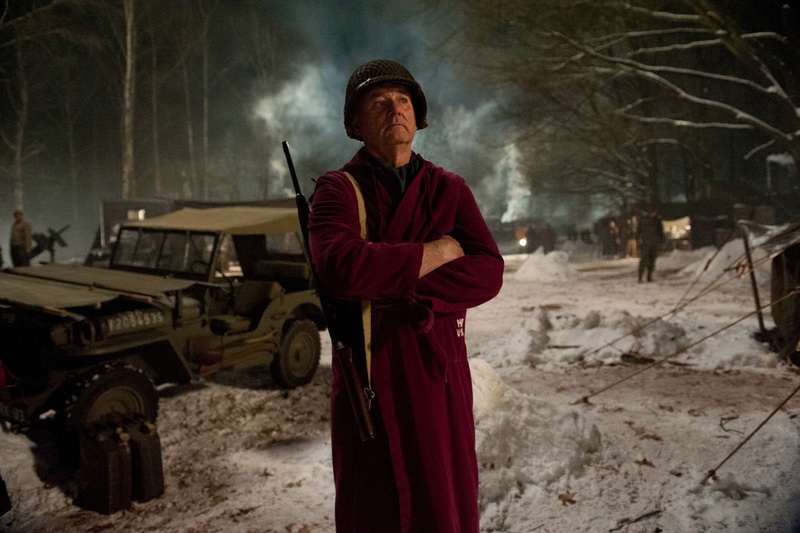 Click Read More to know how they do the Monuments Men fashion..
Frogley, along with costume supervisor John C. Casey and military costume supervisor Joe Hobbs, had the added task of outfitting actors who represented several different armies: American, German, British, French and Belgian. “And, of course, mid-way through the war, the uniforms changed,” Frogley adds. Looks like military army will stay in fashion. 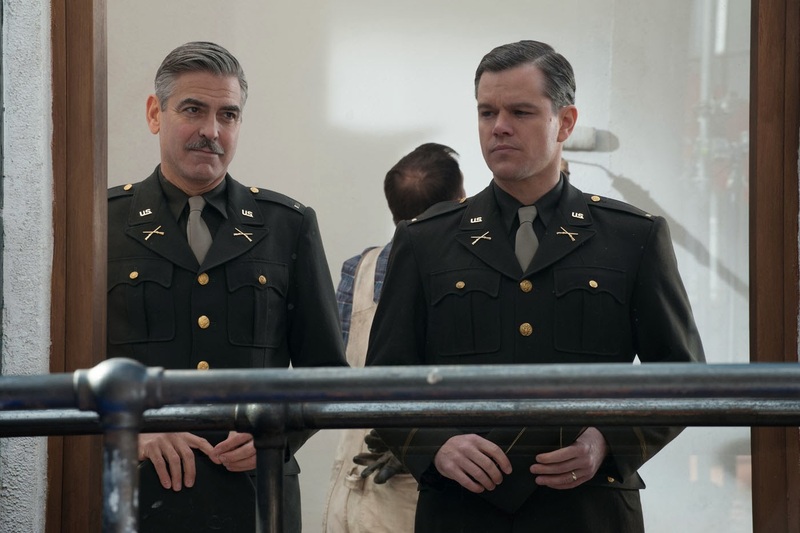 Who's excited for the opening of Monuments Men? 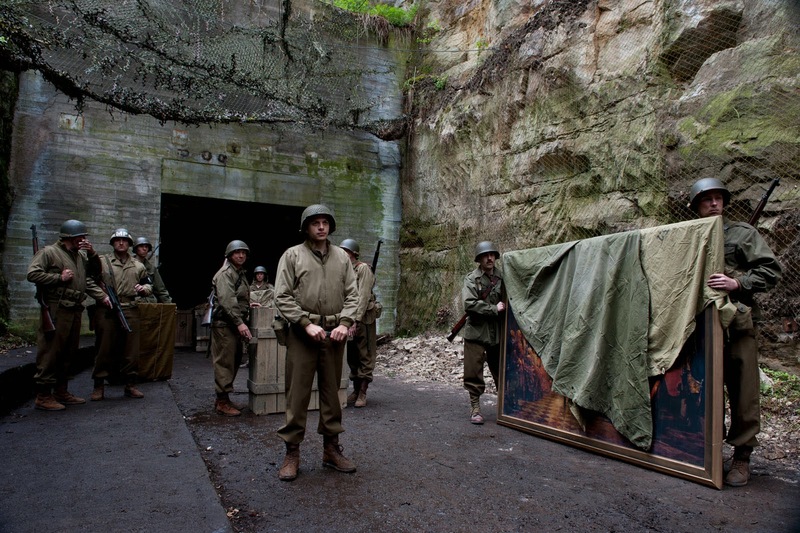 Monuments Men opens in Philippines cinema on February 12 by 20th Century Fox distributed by Warner Bros.